Thanks and Congratulations to the winners! Home / Events / Bonspiels / Thanks and Congratulations to the winners! 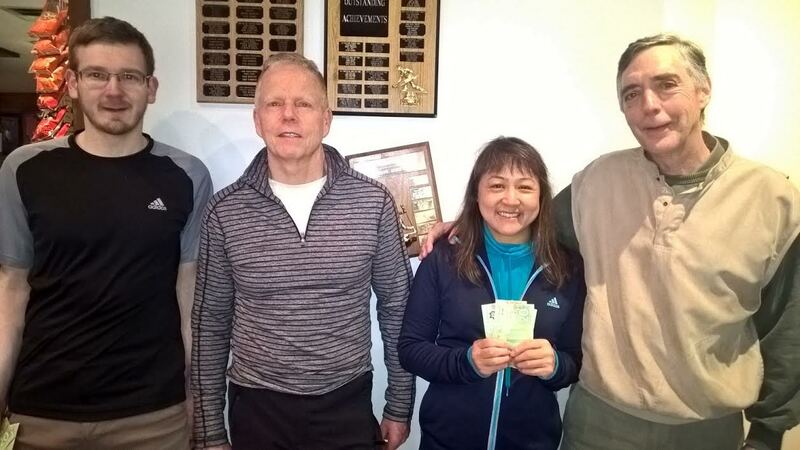 A big thank you to everyone who participated in this year’s Marpole Open Mixed Bonspiel held on Feb 26-28th. Also a big thank you to the volunteers and staff who put the event on and made it all happen. 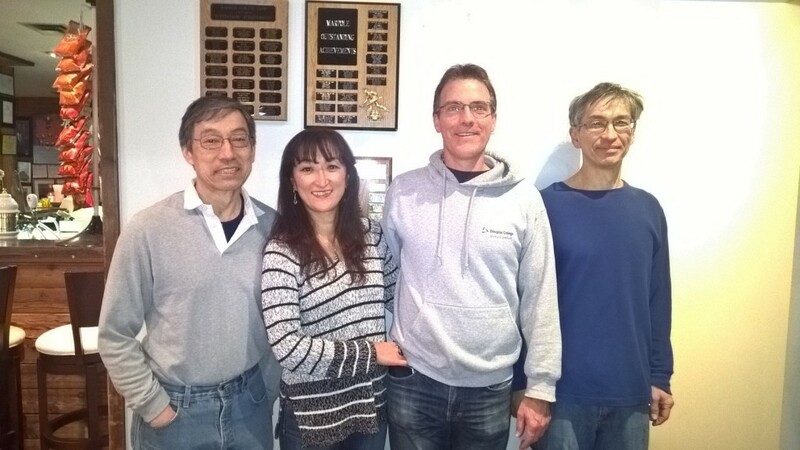 It was a great time for the all new Marpole Mixed Spiel now in it’s new end of February time slot. Keep your calendars marked for next year! 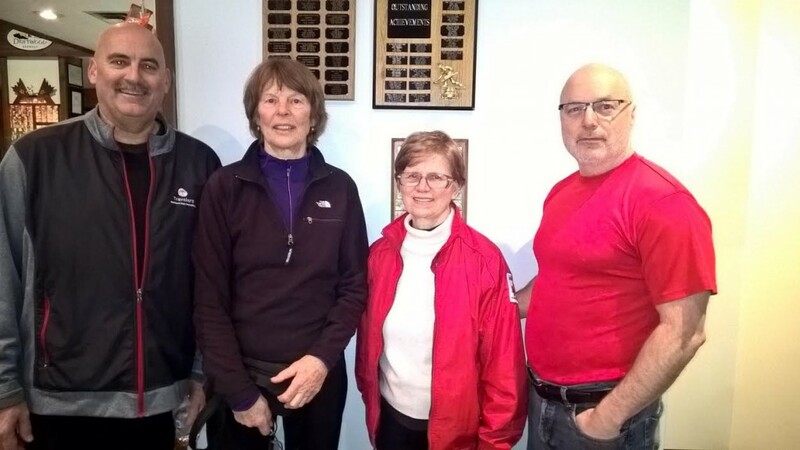 Pictured Steven Hermann, Brian Russell, Carole Murray and Jim Lawson. Pictured Brian McInnis, Karen Host, Betty Dharmestia and Wayne Hogaboam. Thanks again to everyone who made this event happen and those who came out to curl at Marpole. We hope to see you all next year! In Bonspiels, Events, Featured, News. Bookmark the permalink. ← I Can’t Believe We Wore The Same Thing! New Marpole Toques and T’s!